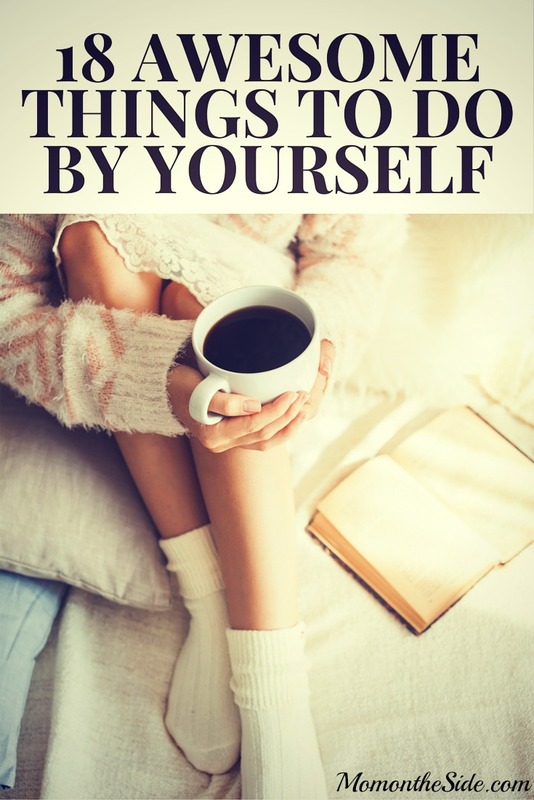 Hopefully you found some great things to do with the me time ideas for January! There is lots of extra love in the air as the calendar flips over to a new month. 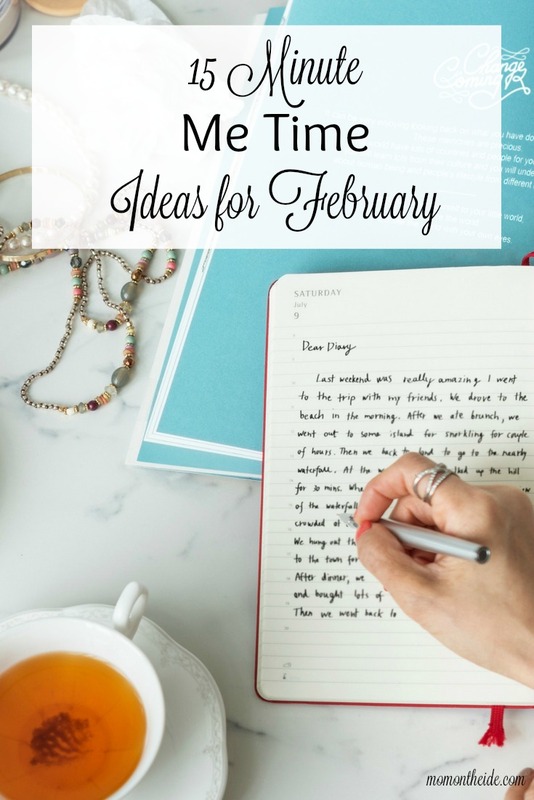 With it also comes 15 Minutes Me Time Ideas for February so you can spoil yourself. Get out a new candle and enjoy the scent. Grab your planner stickers and decorate for the month! Make a handmade Valentine’s Day cards. Try out a Valentine’s Day nail art idea on Pinterest. Finish a book you’ve been putting off. Create a romantic playlist for Valentine’s Day dinner. Stop for a coffee and grab a seat at a table, instead of driving thru. Get out your notebook and do a brain dump. Take your brain dump and whittle it down into workable to-do lists. Call a friend for a chat over the phone. Write a handwritten letter to someone. Go through Netflix and fill “My List” with shows you’ve been wanting to watch. Cruise around on Pinterest looking for St. Patrick’s Day cocktails, so you can prepare for me time next month! Grab some dice and challenge yourself to Yahtzee! Whip up a batch of fudge. Clean out the photos on your phone. Find a inspiring printable quote online, and hang it on the fridge. Sip a cup of coffee while staring out the window and getting lost in your thoughts. Make a meal plan for March. Hopefully there are some things on this list for you to enjoy a little me time in February. I know I’ll be looking forward to doing many of them! What are your favorite ways to sneak in a little me time each day?